BioWare’s response to recent reports seems to completely ignore very real issues at the studio. 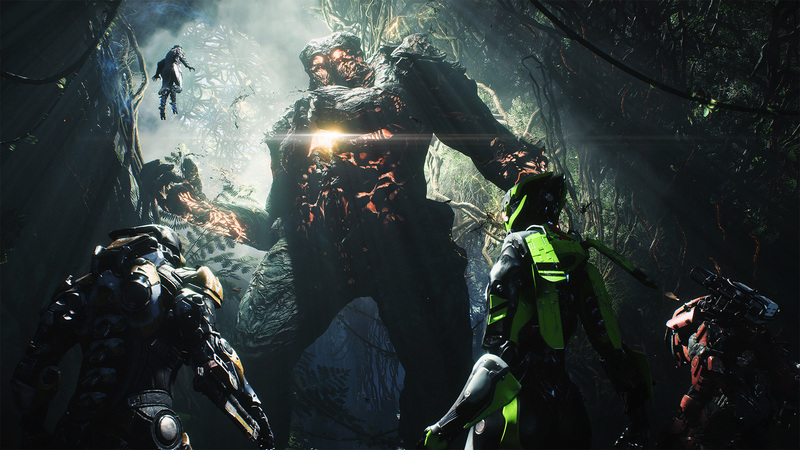 A recent report by Kotaku’s Jason Schreier has shed light on the hugely troubled development on Anthem and the issues at BioWare that led to it, revealing many reasons for the same – from the finicky Frostbite engine, to a lack of creative leadership, to the game not even having entered full production until after it was first revealed at E3 2017, and a lot more. BioWare themselves have also issued a response to the report, which was published merely minutes after the Kotaku report went live, but it comes across as ignorant not only of the premise of Schreier’s report, but also of the very real and systemic issues at the studio that it brings to light. “We put a great emphasis on our workplace culture in our studios,” the developer continues. “The health and well-being of our team members is something we take very seriously. We have built a new leadership team over the last couple of years, starting with Casey Hudson as our GM in 2017, which has helped us make big steps to improve studio culture and our creative focus. We hear the criticisms that were raised by the people in the piece today, and we’re looking at that alongside feedback that we receive in our internal team surveys. We put a lot of focus on better planning to avoid “crunch time,” and it was not a major topic of feedback in our internal postmortems. Making games, especially new IP, will always be one of the hardest entertainment challenges. We do everything we can to try and make it healthy and stress-free, but we also know there is always room to improve. Not only does that response dodge all the most important points in Schreier’s report that needed to be tackled, it also seems to rest on the premise that the press and BioWare’s audiences shouldn’t be questioning the studio and its processes regardless of how bad things get- and clearly, they have become very bad. Not to mention the fact that it seems to assume that the crux of the report is putting the blame on Anthem’s leadership and their lack of a creative vision, which clearly is only part of the problem, and not brought to light in the antagonistic manner that BioWare seems to imply. Schreier himself has stated that EA and BioWare were given a summary of the main points the story would be going over and were asked for a comment, with both refusing to give one- and perhaps falsely assuming that the report would be centred on shifting the blame entirely to particular members in the Anthem development team. 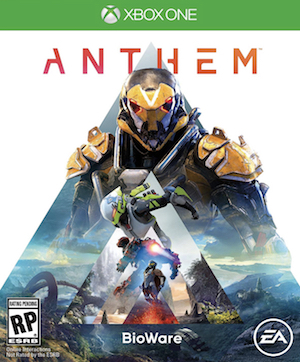 Hopefully, those at BioWare have learned their lessons from the debacle of Anthem (they at least seem to have done so in the matter of the Frostbite engine– to some extent) and will make sure that their inner workings get back on track, to allow them to make better products in the future, and do so in a healthy manner.